Iron and Steel falls under HSN code chapter 72 of GST commodity tariff schedule. 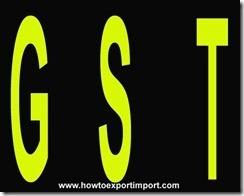 The details about GST rate changes for sale of Iron and Steel are being updated here. 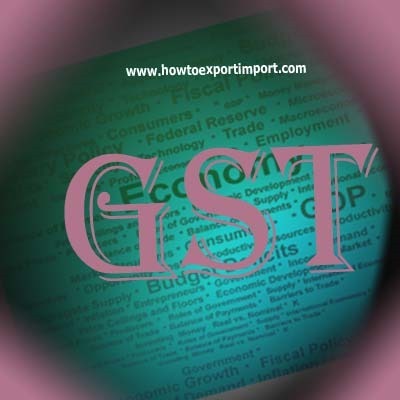 The notification changes on exemptions for GST for sale of Iron and Steel and other circulars related to GST for Iron and Steel are updated in this website. 4. 7204 Ferrous waste and scrap; remelting scrap ingots of iron or steel. 5. 7205 Granules and powders, of pig iron, spiegeleisen, iron or steel. 6. 7206 Iron and non-alloy steel in ingots or other primary forms (excluding iron of heading 7203). 7. 7207 Semifinished products of iron or non-alloy steel. 8. 7208 Flatrolled products of iron or non-alloy steel, of a width of 600 mm or more, hot-rolled, not clad, plated or coated. 9. 7209 Flatrolled products of iron or non-alloy steel, of a width of 600 mm or more, cold-rolled (coldreduced), not clad, plated or coated. 10. 7210 Flatrolled products of iron or non-alloy steel, of a width of 600 mm or more, clad, plated or coated. 12. 7212 Flatrolled products of iron or non-alloy steel, of a width of less than 600 mm, clad, plated or coated. 13. 7213 Bars and rods, hot-rolled, in irregularly wound coils, of iron or nonalloy steel. 14. 7214 Other bars and rods of iron or non-alloy steel, not further worked than forged, hot-rolled, hot-drawn or hotextruded, but including those twisted after rolling. 15. 7215 Other bars and rods of iron or non-alloy steel. 16. 7216 Angles, shapes and sections of iron or non-alloy steel. 17. 7217 Wire of iron or non-alloy steel. 19. 7219 Flatrolled products of stainless steel, of a width of 600 mm or more. 21. 7221 Bars and rods, hot-rolled, in irregularly wound coils, of stainless steel. 22. 7222 Other bars and rods of stainless steel; angles, shapes and sections of stainless steel. 23. 7223 Wire of stainless steel. 26. 7226 Flatrolled products of other alloy steel, of a width of less than 600 mm. 27. 7227 Bars and rods, hot-rolled, in irregularly wound coils, of other alloy steel. 28. 7228 Other bars and rods of other alloy steel; angles, shapes and sections, of other alloy steel; hollow drill bars and rods, of alloy or nonalloy steel. 29. 7229 Wire of other alloy steel. 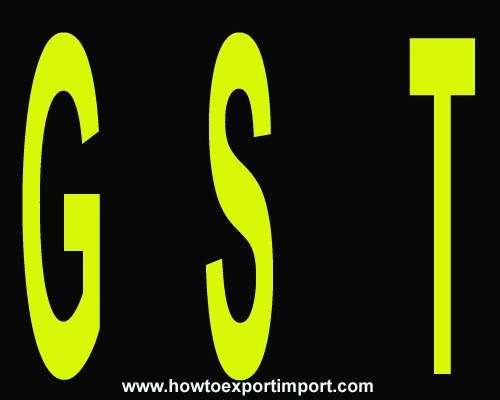 GST makes the tax process so transparent that it is very easy to identify people who are evading tax including steel and iron industry in India. Implementation of GST will tend to eliminate the middleman and reduce corruption in highly corrupt states of Orissa, Jharkhand, Karnataka and Chhattisgarh, who also happen to be the highest producers of steel in India. What is the GST rate on alloy steel bars? 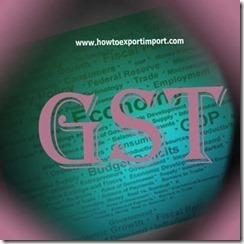 How much GST on alloy steel rods? What is the GST tariff on steel wire? What is the GST rate on Wire of other alloy steel?